Well I fixed my banner, which had been misspelled since day one. How embarrassing. 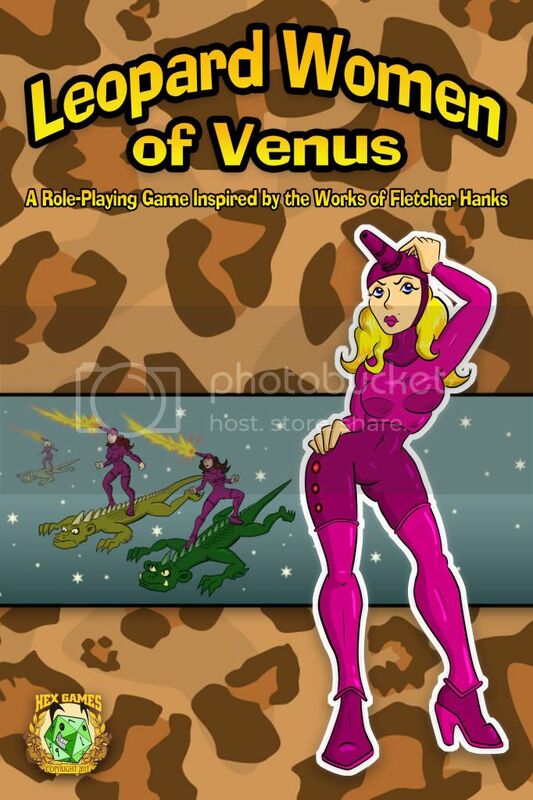 In other news, the much-talked-about Leopard Women of Venus is just about done and almost ready to hit the world. Leighton and I are damned excited about this game, and I hope people enjoy it as much as we have. As a special treat, here's a sneak-peak preview of the cover!